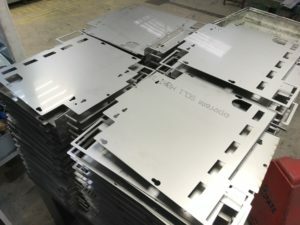 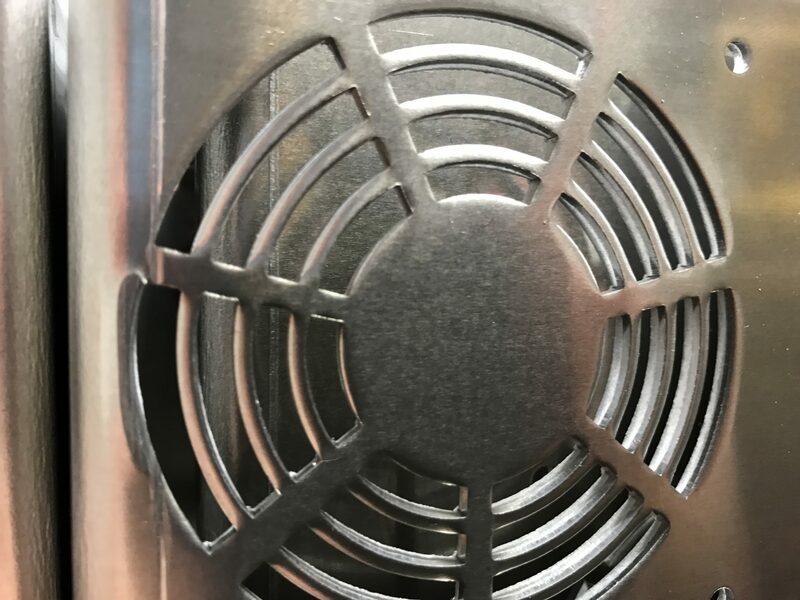 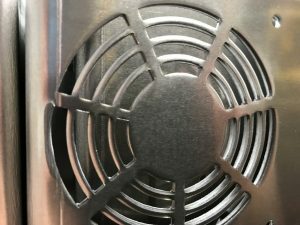 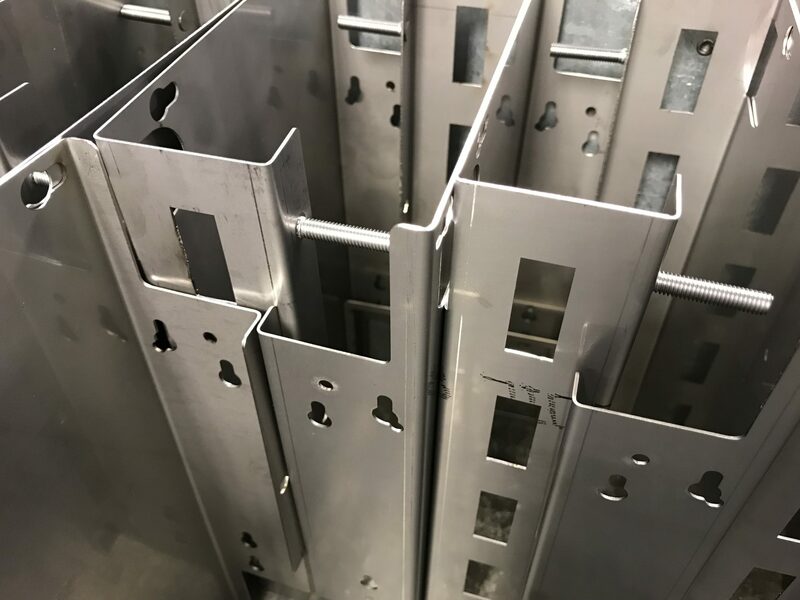 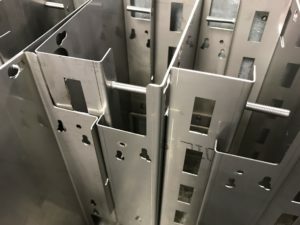 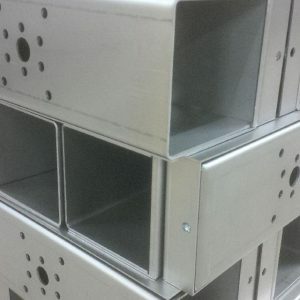 If you are looking for a company to support you with the development and production of sheet metal work you need to talk to V and F Sheet Metal. 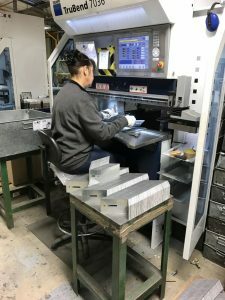 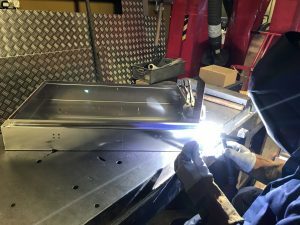 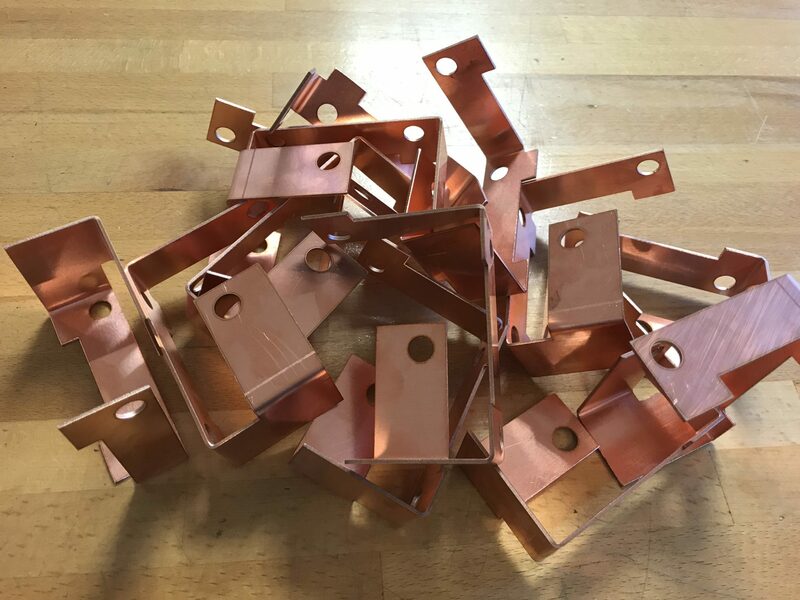 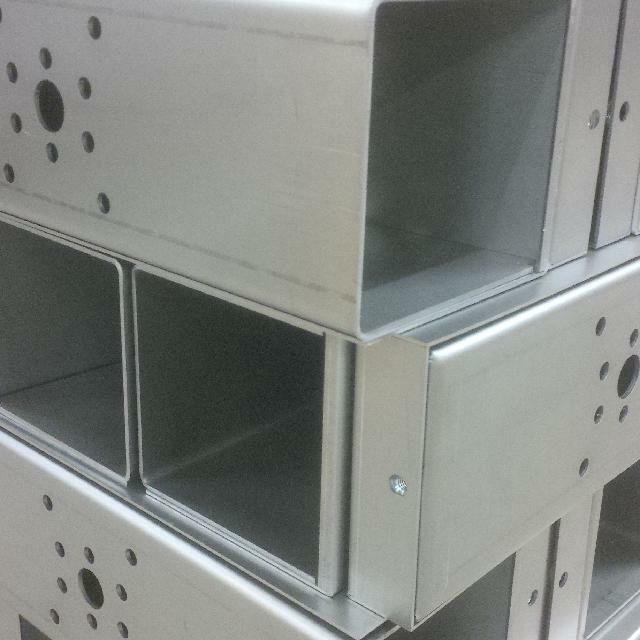 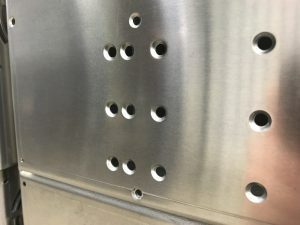 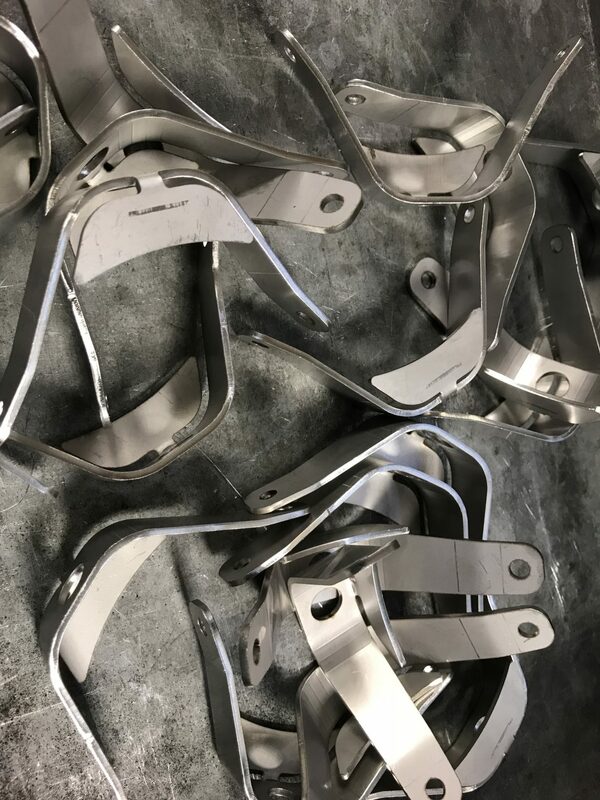 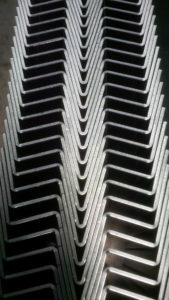 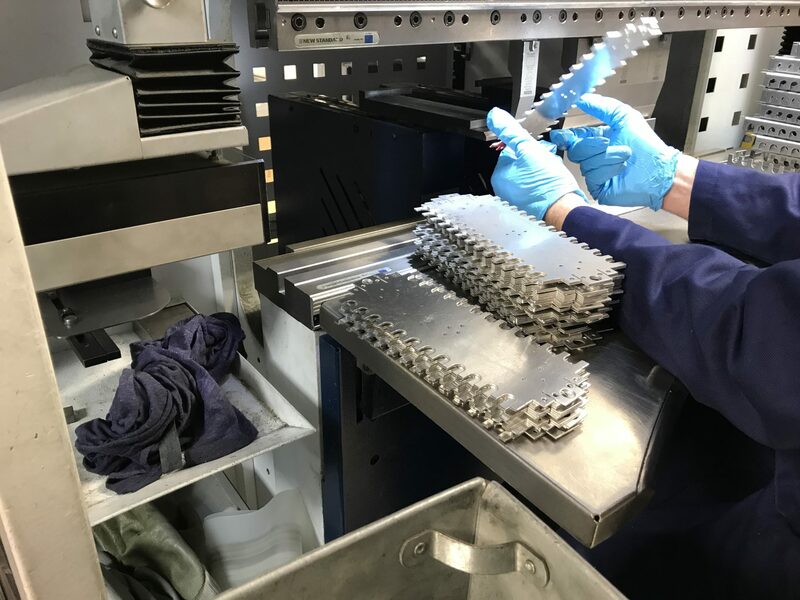 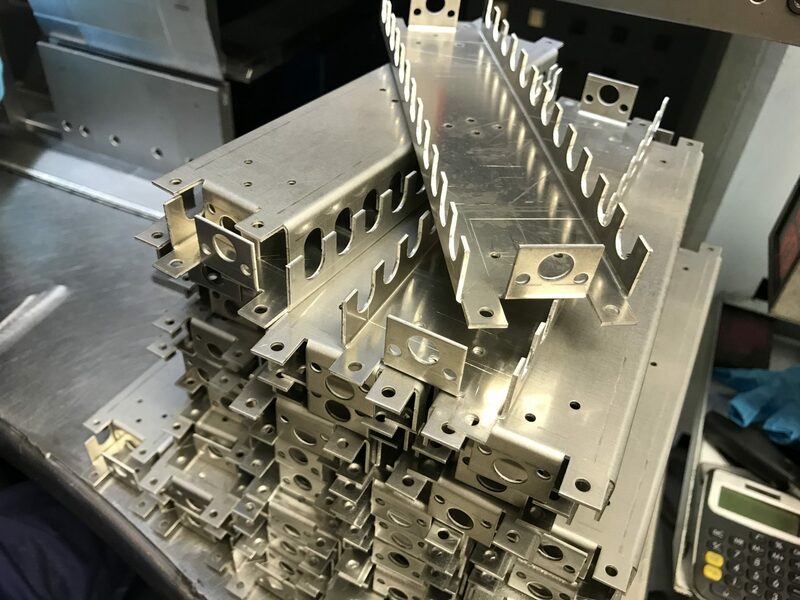 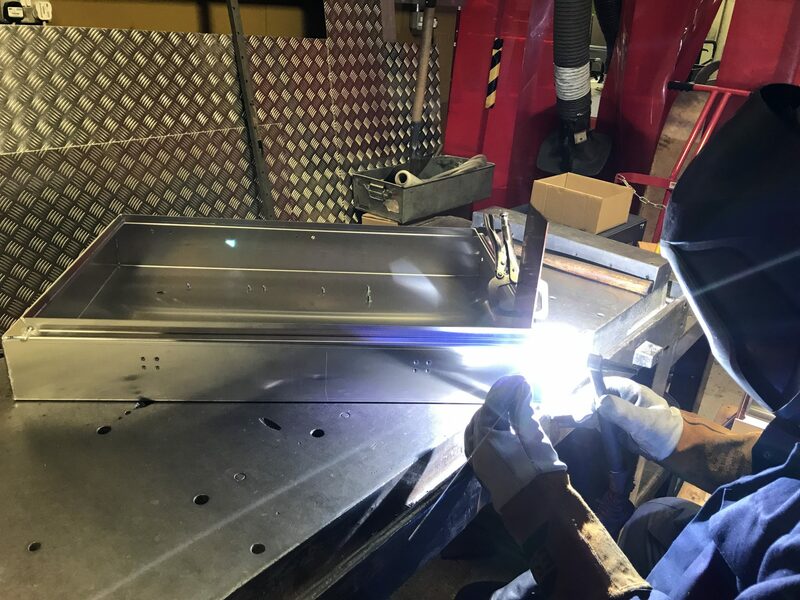 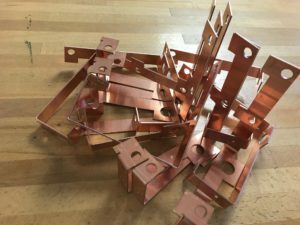 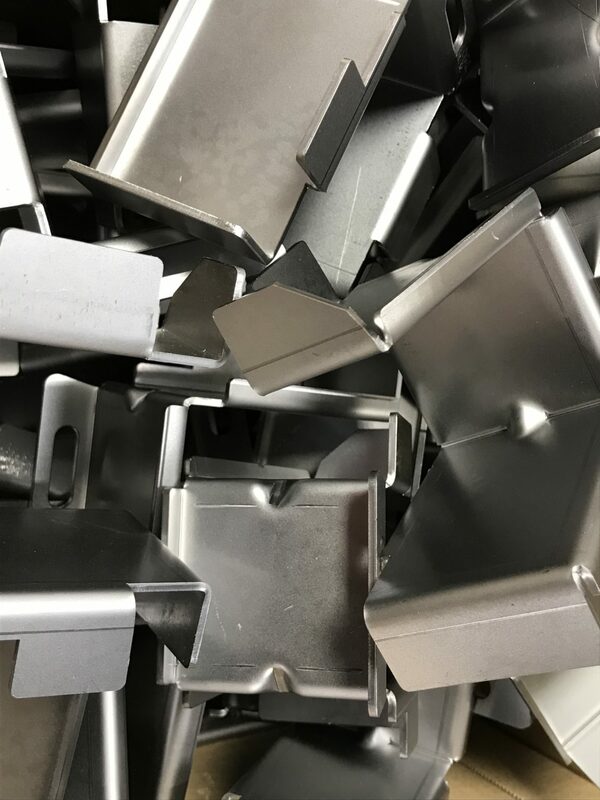 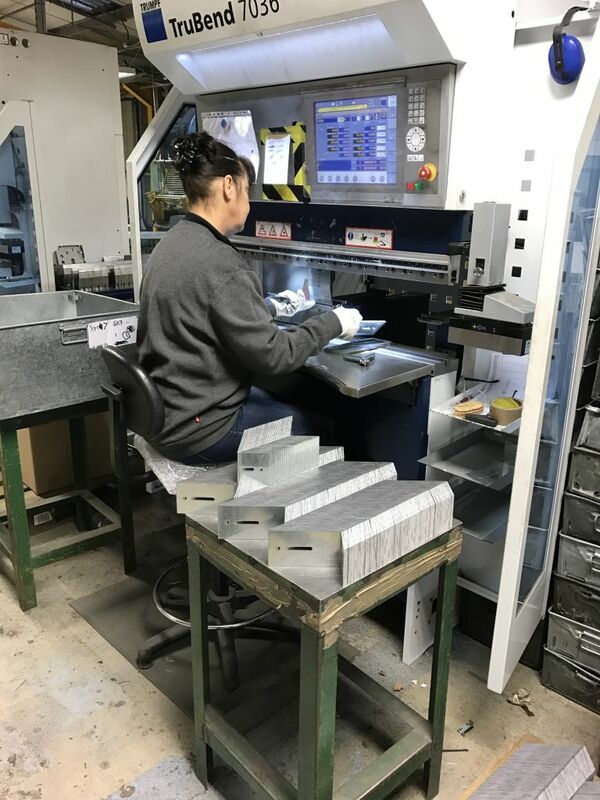 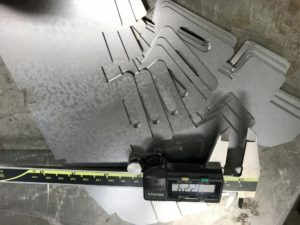 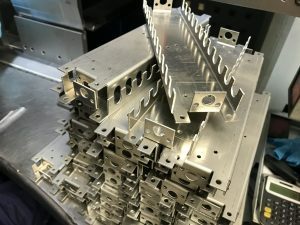 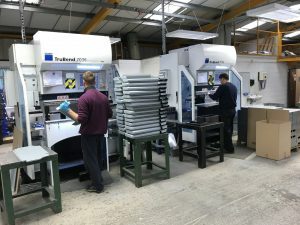 With over 30 years of experience in sheet metal batch production we are ideally placed to support your latest project. Laser cutting has become a standard method for the production of sheet metal components. 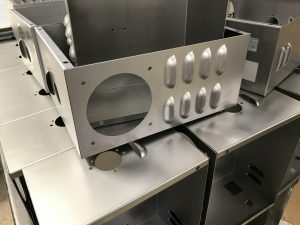 It allows for quick and easy development of samples at the early stages of production. 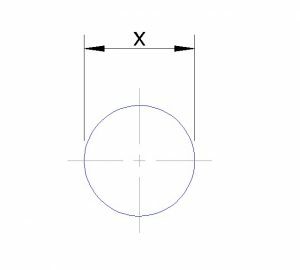 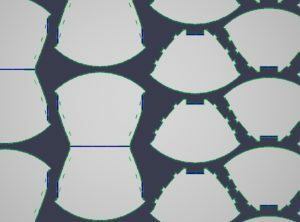 No tooling is required and complex shapes can be cut with ease. 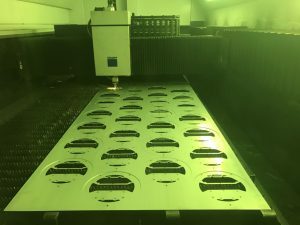 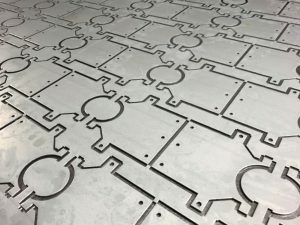 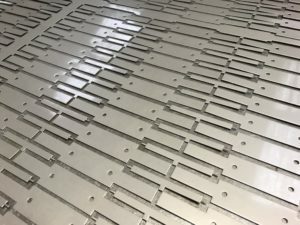 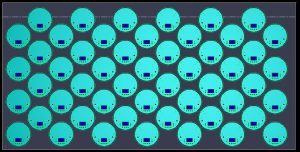 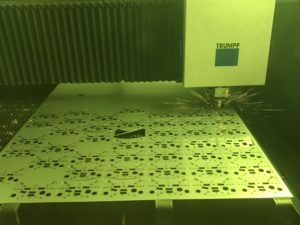 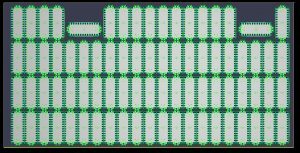 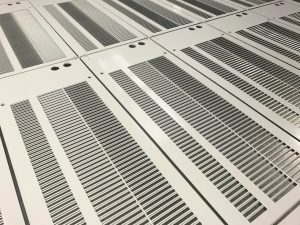 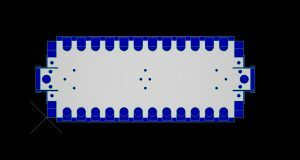 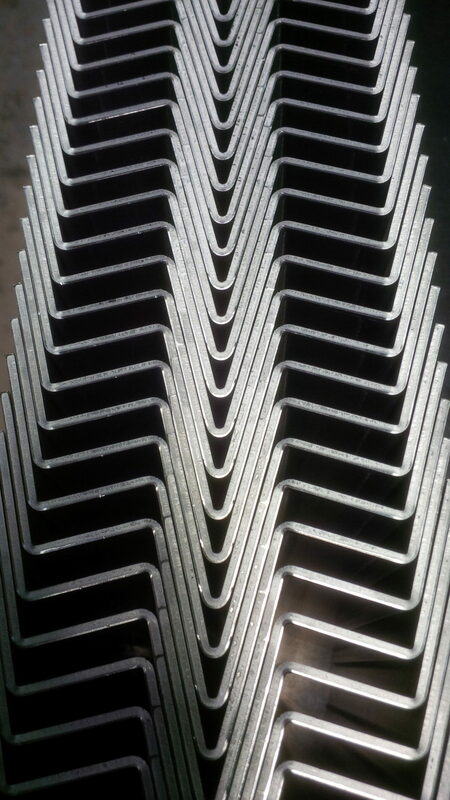 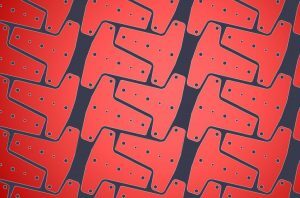 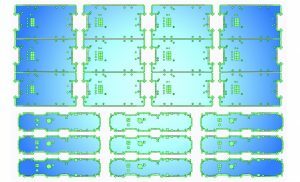 Once batch production is required laser cutting is ideal for getting the most from each sheet of metal. 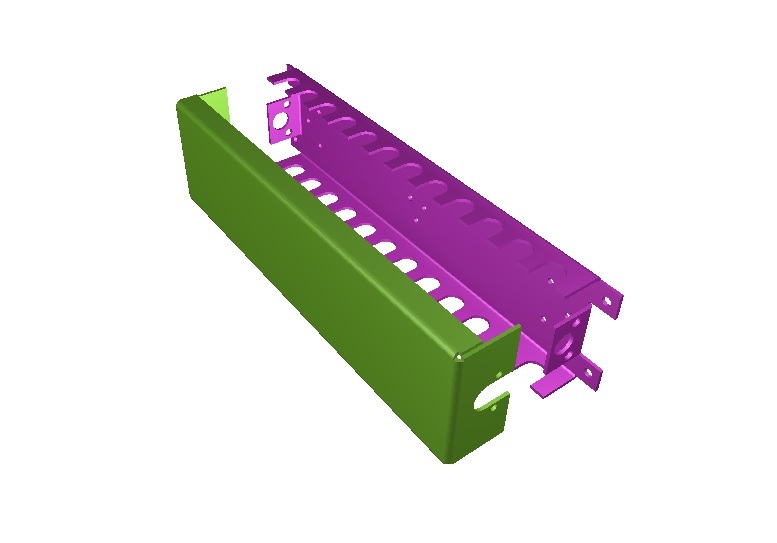 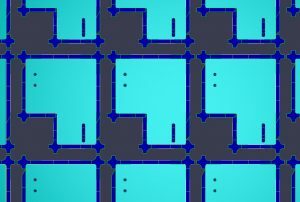 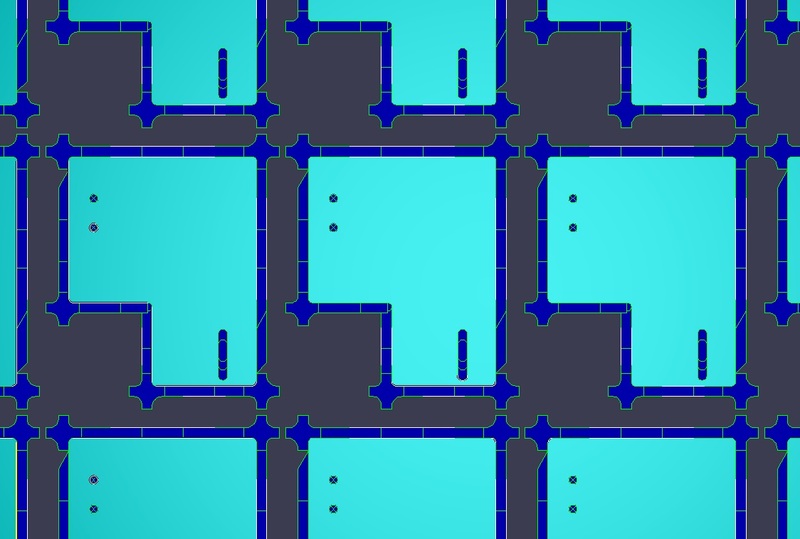 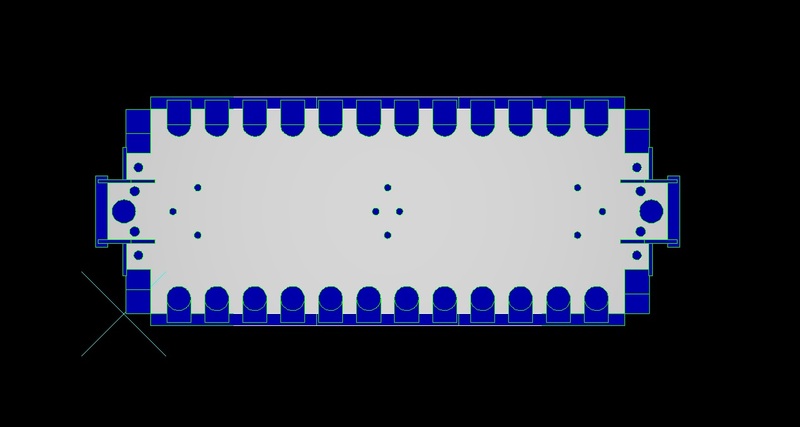 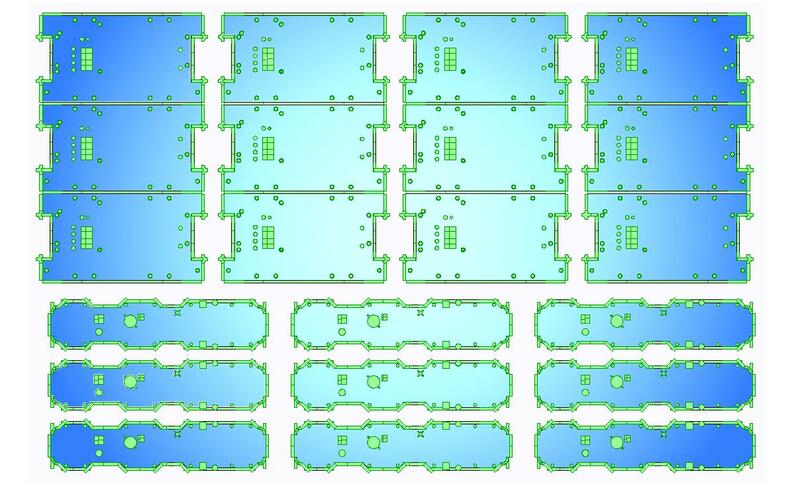 It’s also a great way to mix and match components from sheets for suites of part increasing sheet yield. 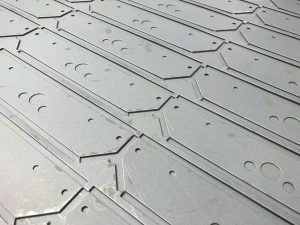 Where health and safety is in mind then again a laser cut edge can be smooth and radius corners can be added to your design at no extra cost. 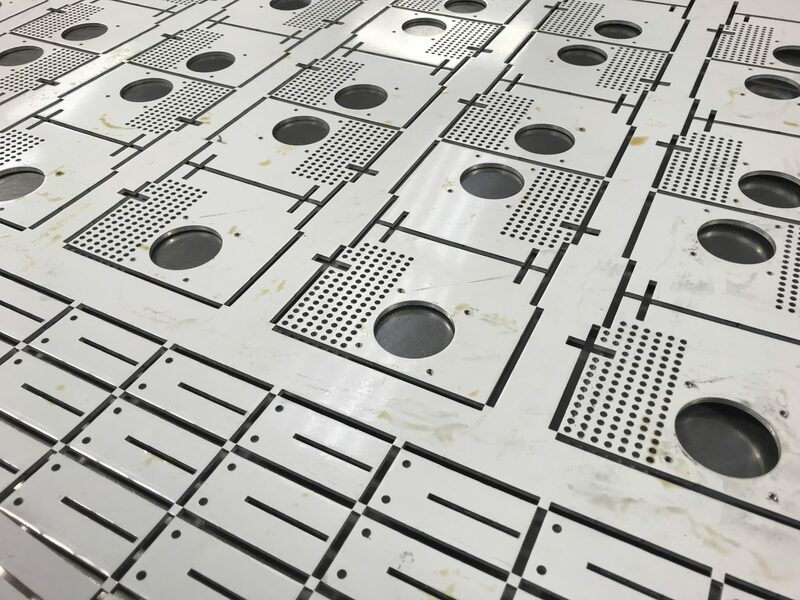 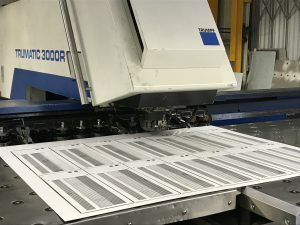 CNC punching has been the back bone of sheet metal production for many years at V and F Sheet Metal. 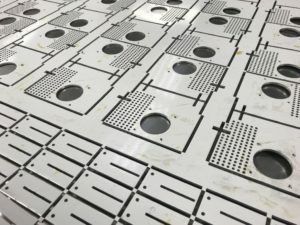 From early on we have used CNC punch presses to pierce holes and produce component profiles. 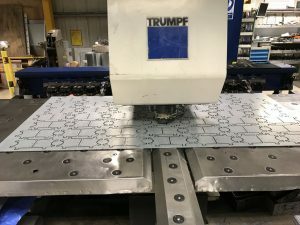 We now use Trumpf machines for their superior quality, easy of tool setting and CNC programming. 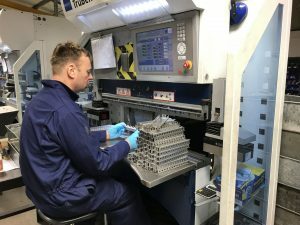 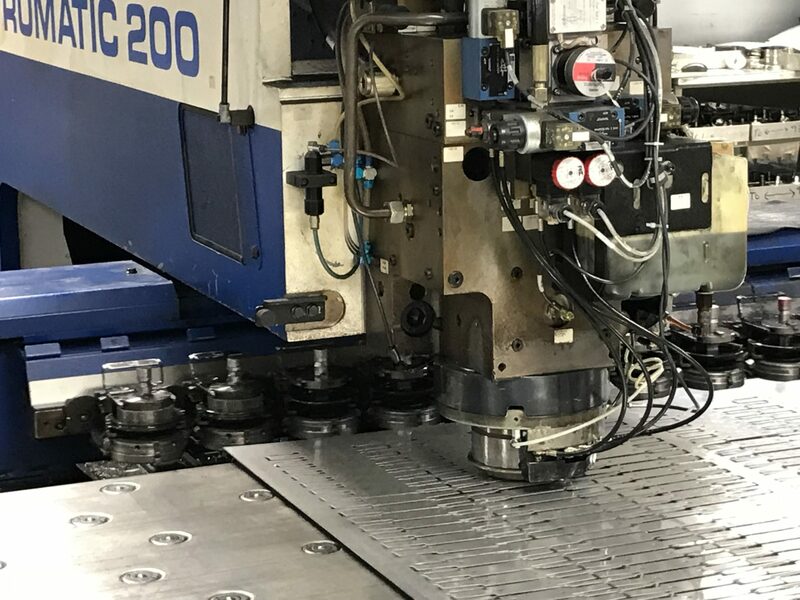 Having a large library of CNC punch tooling built up over the last 20 years enables us to produce many customers parts with no new tooling costs. 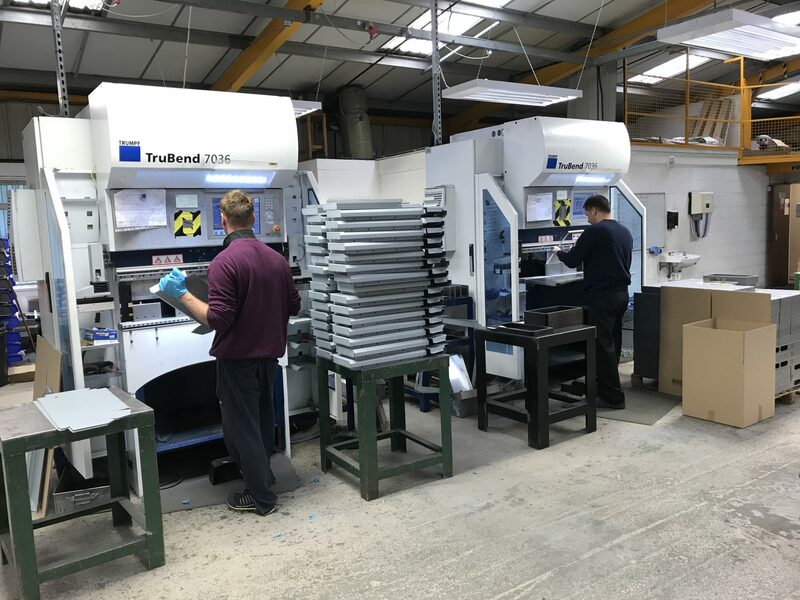 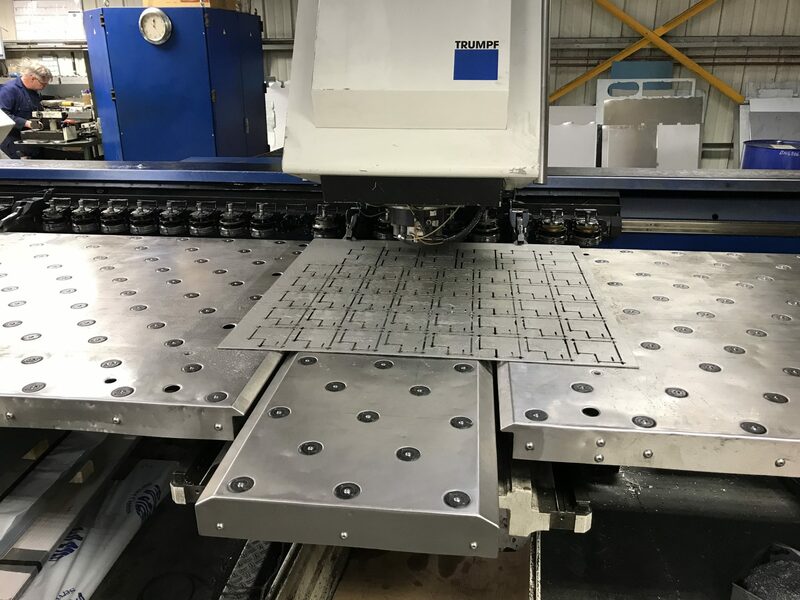 Working alongside the Trumpf laser cutting machine they provide the perfect team for our customers sheet metal production requirements. 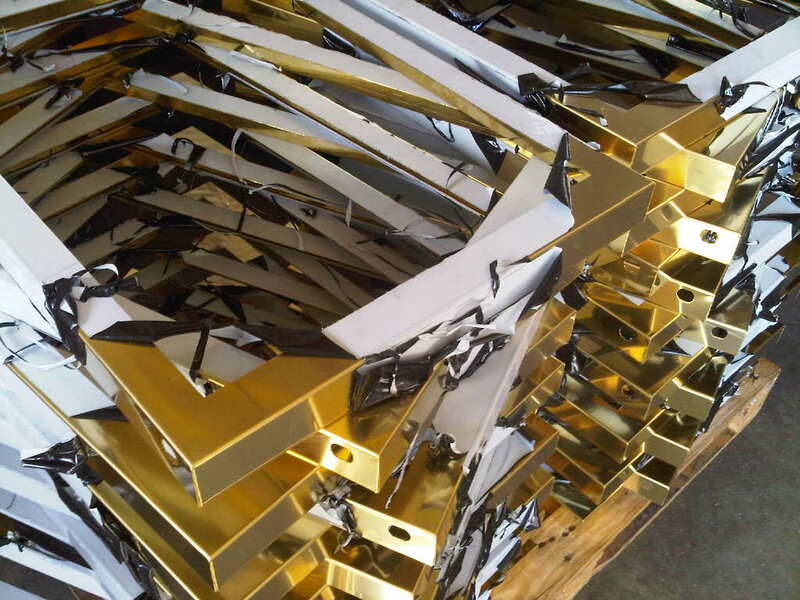 Most of the components we manufacture for our customers are folded up in some way. This is where CNC press brakes come into action. We currently have 7 machines ranging from 600mm to 3000mm long. 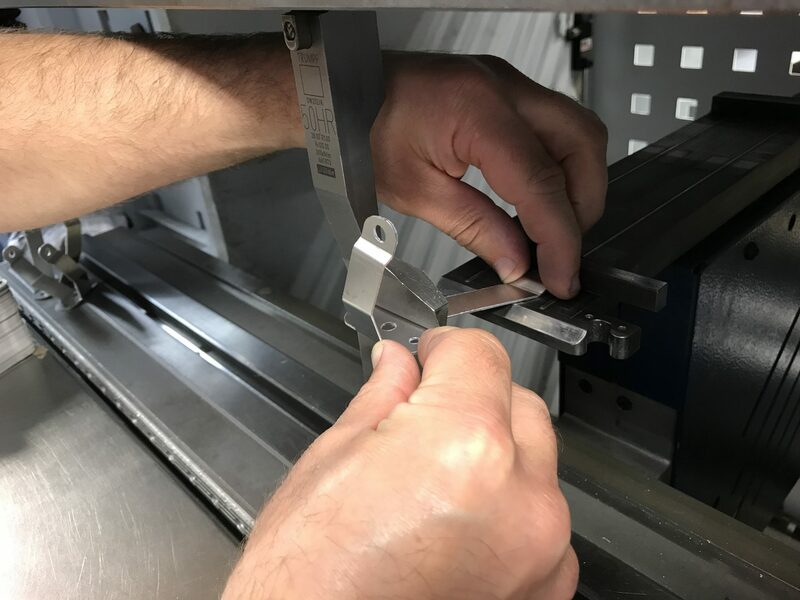 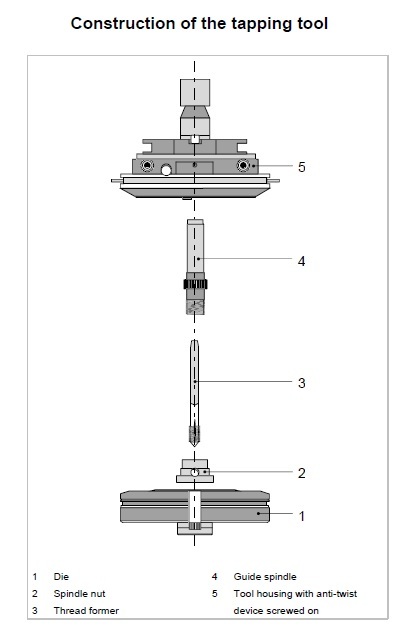 We are able to tackle jobs from the simplest 1 bend angle to the most complex folded assemblies. 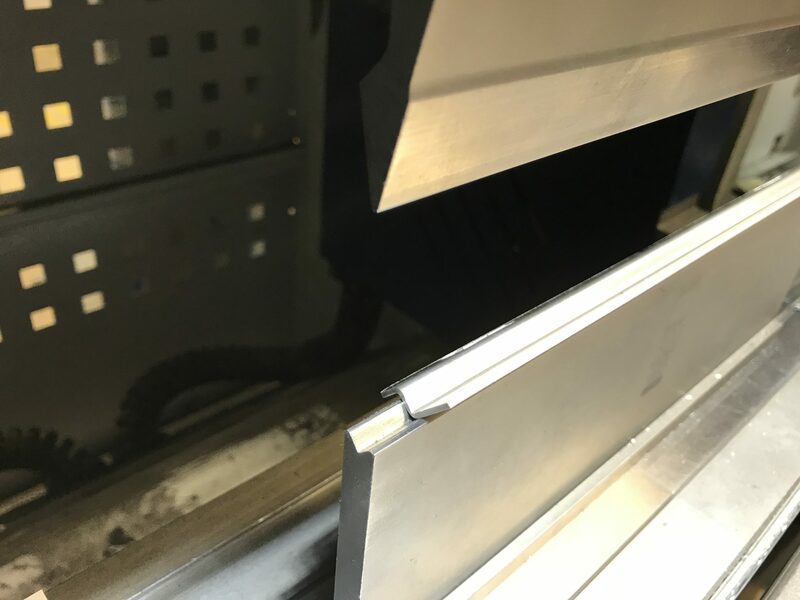 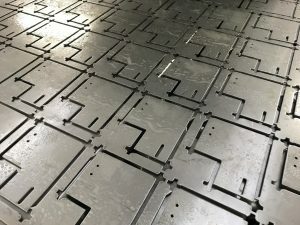 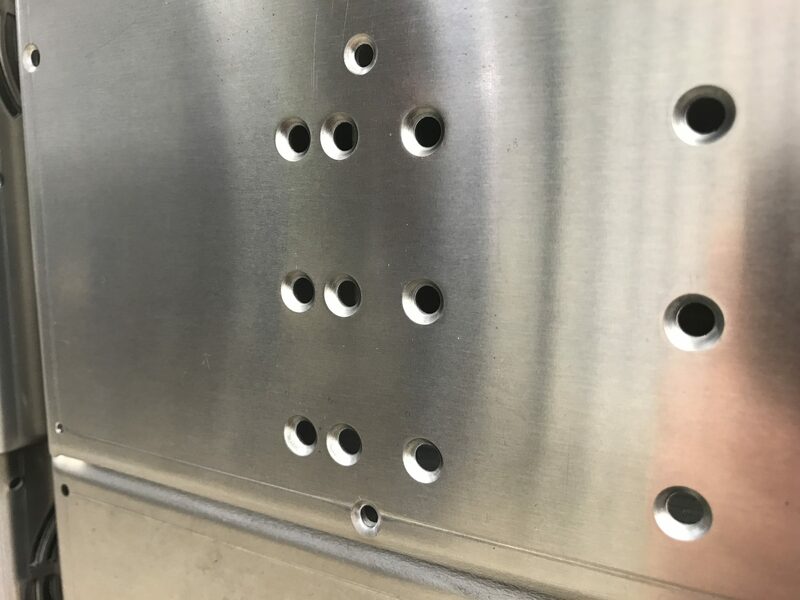 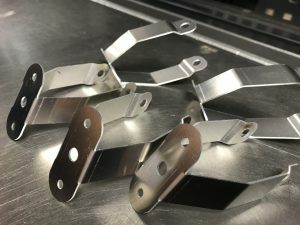 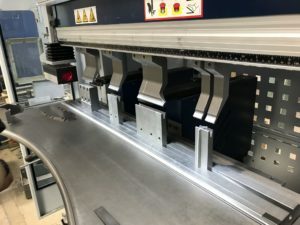 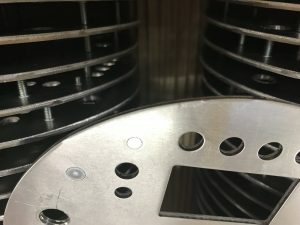 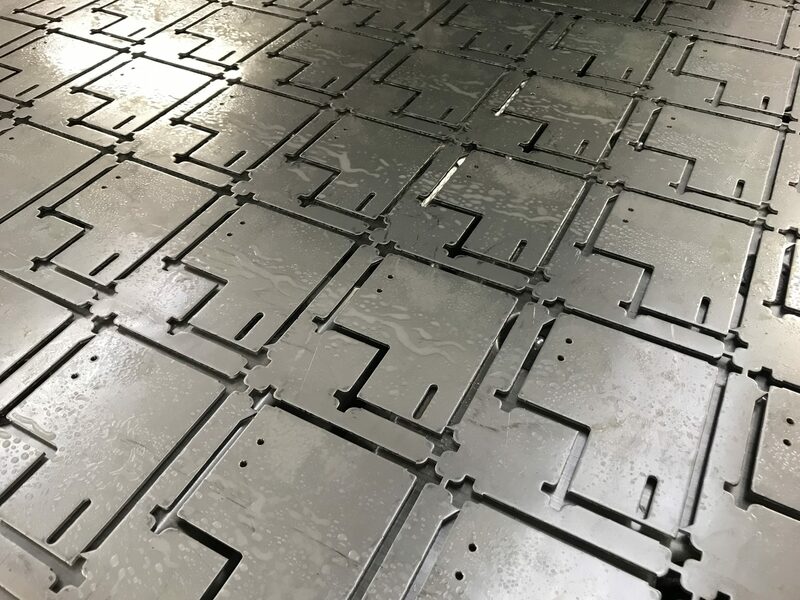 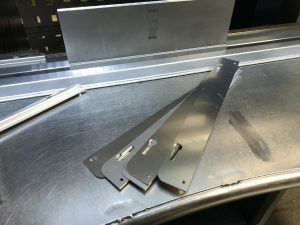 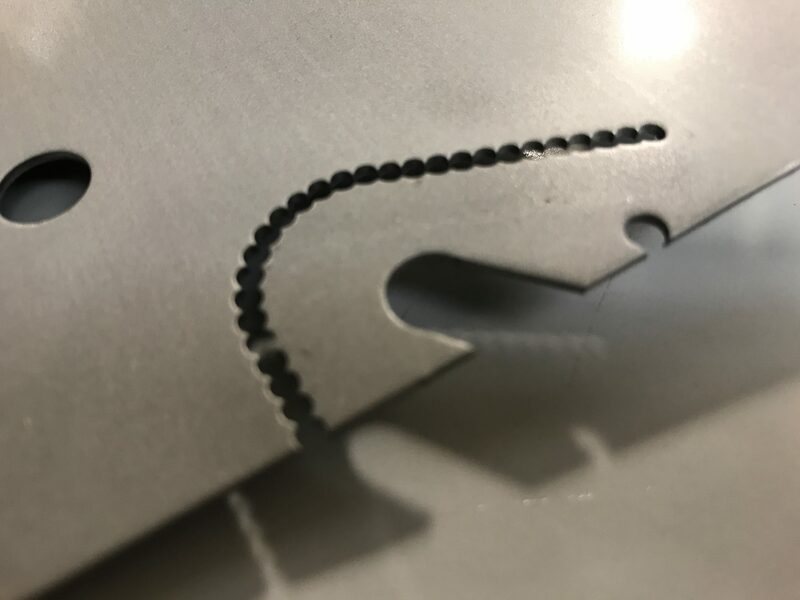 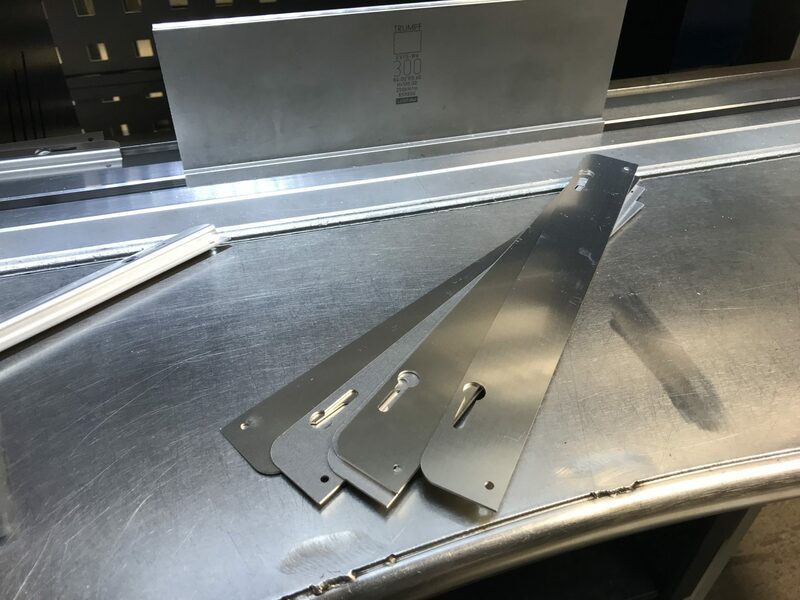 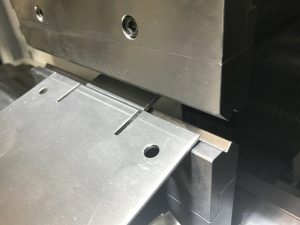 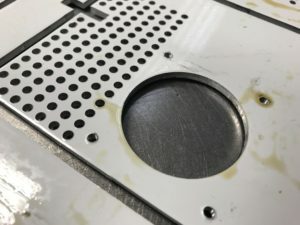 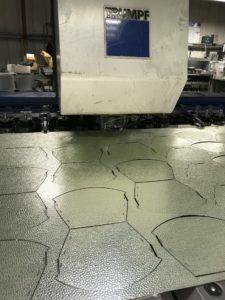 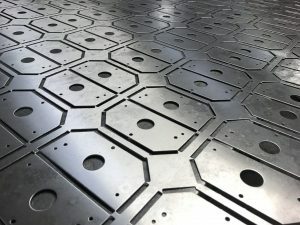 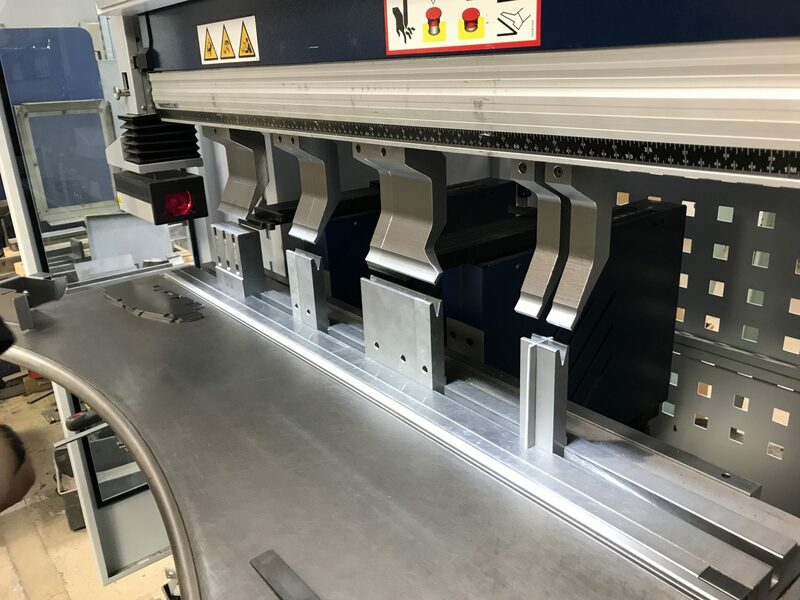 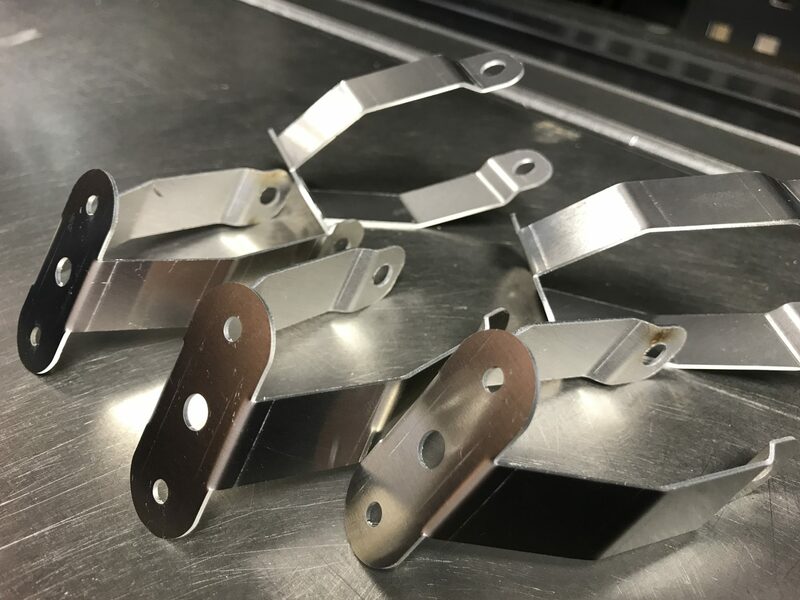 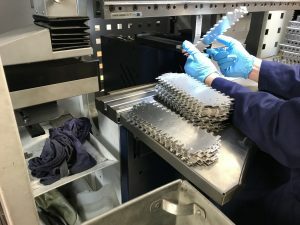 Again, as with CNC punching we have many years of press brake tooling on the shelf and the vast majority of jobs we produce never have the need for new tooling. 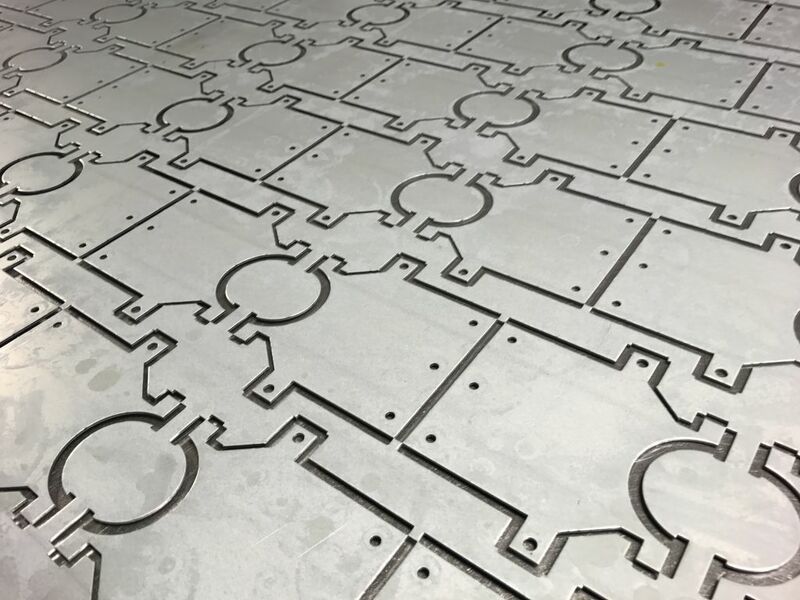 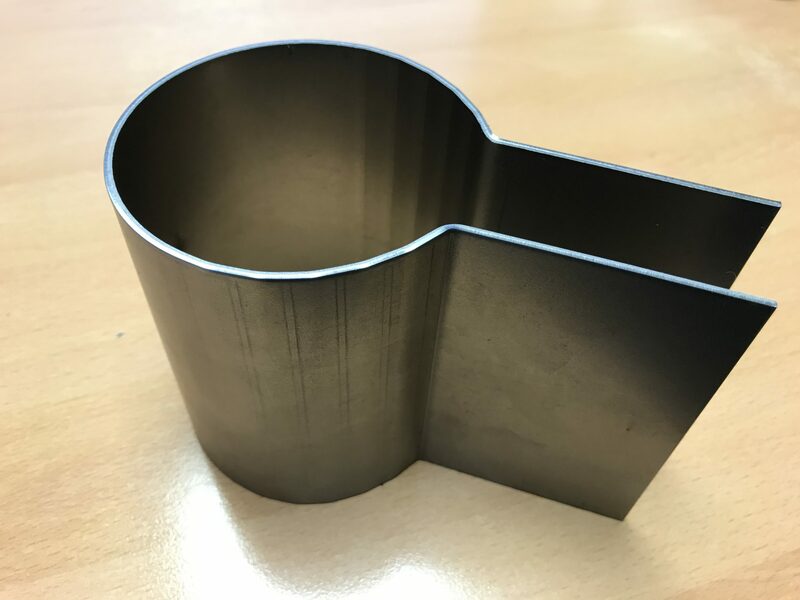 After the main production processes of CNC punching/laser cutting and the CNC bending we have a range of ancillary processes. 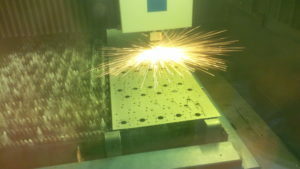 From welding and spot welding we have press work, bush insertion rolling etc. 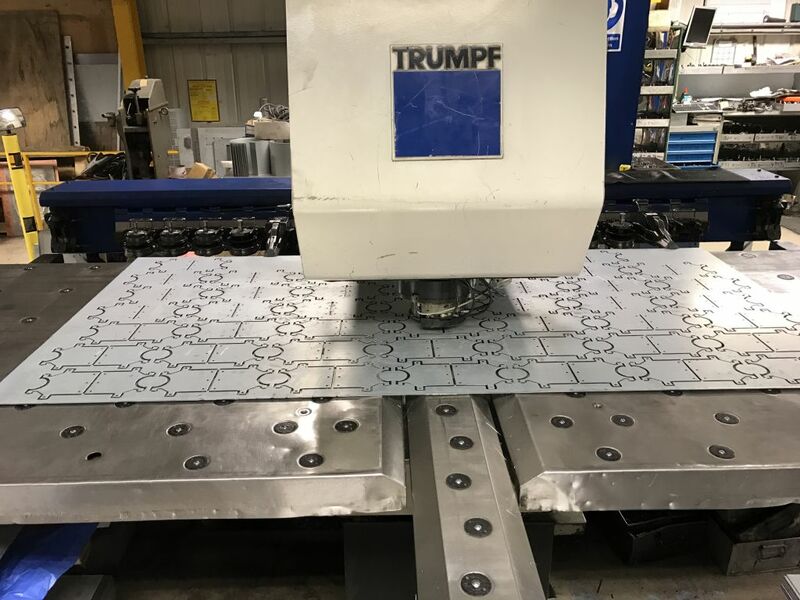 Too many to list here but a quick look at our plant list will show you last we have most processes covered. 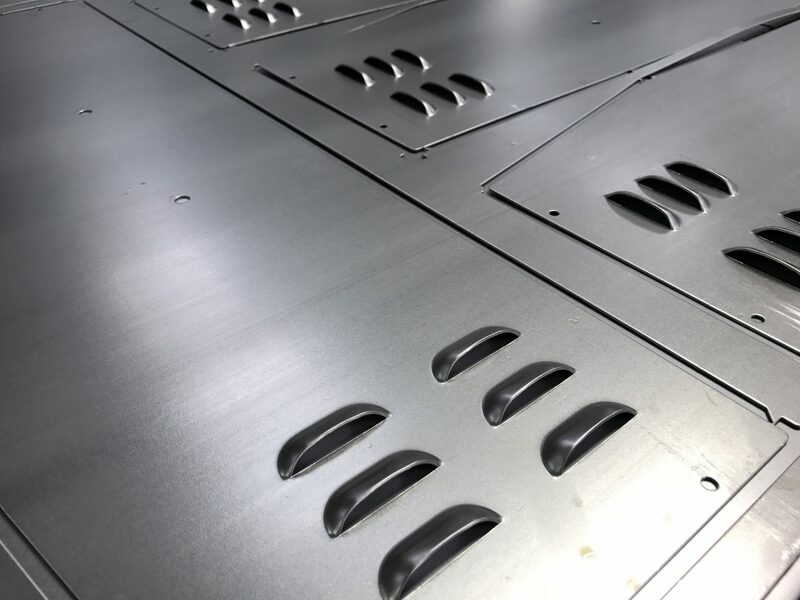 If we have interested you in our production abilities then why not contact us with your latest sheet metal production project. 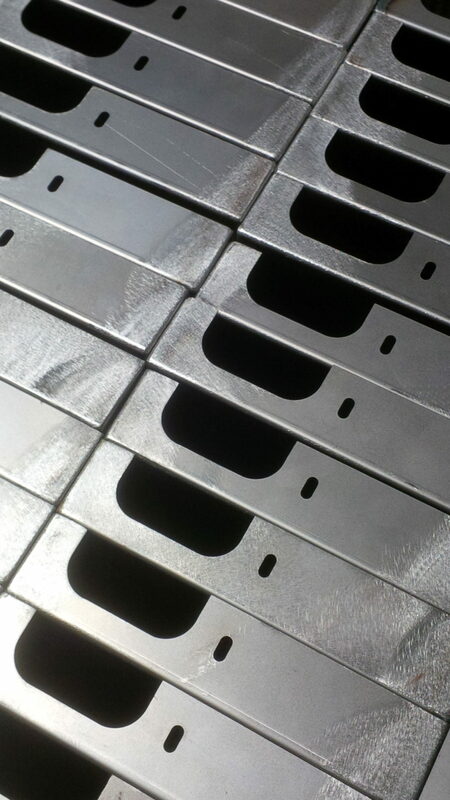 If you just want to chat through your ideas our engineering team will be happy to help by calling 01489 577786. If you already have a design then please email your drawings to sales@vandf.co.uk. 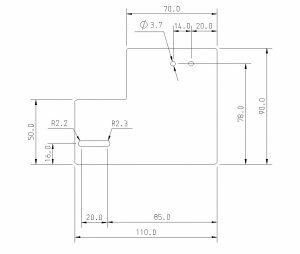 We can read PDF, DXF, DWG, SAT and STEP files. 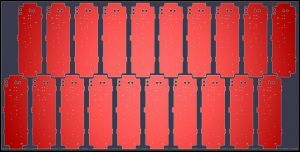 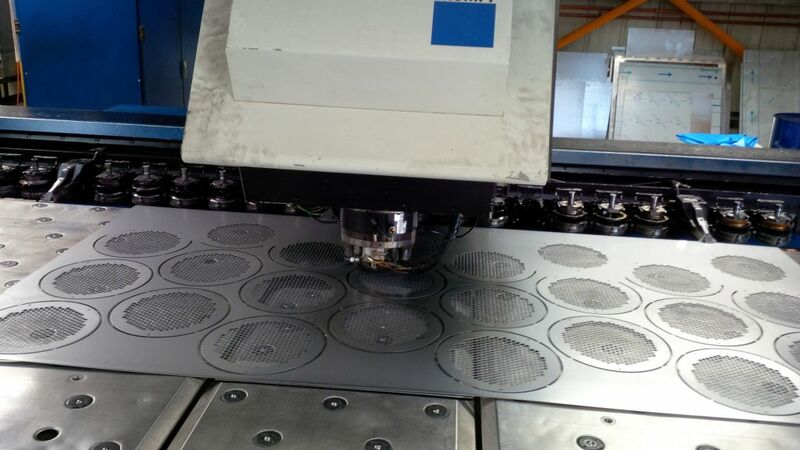 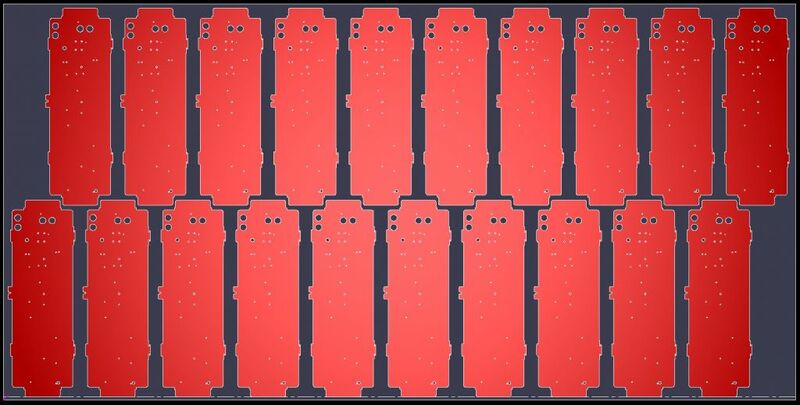 If you are looking for aluminium sheet metal panels and you want tapped holes, CNC punching can be an idea solution. 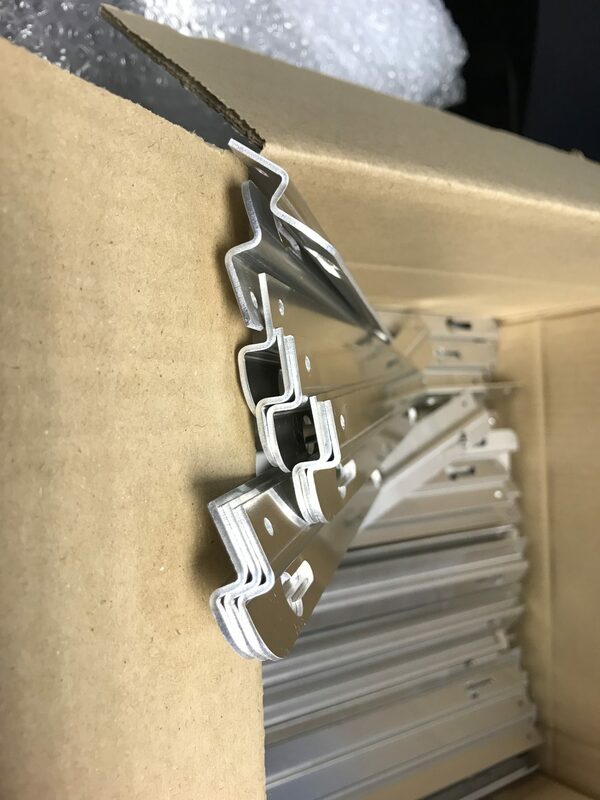 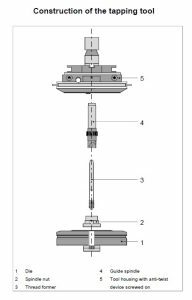 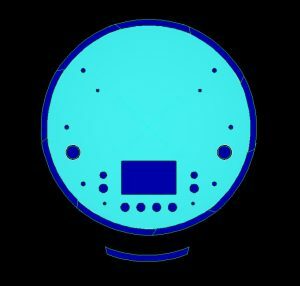 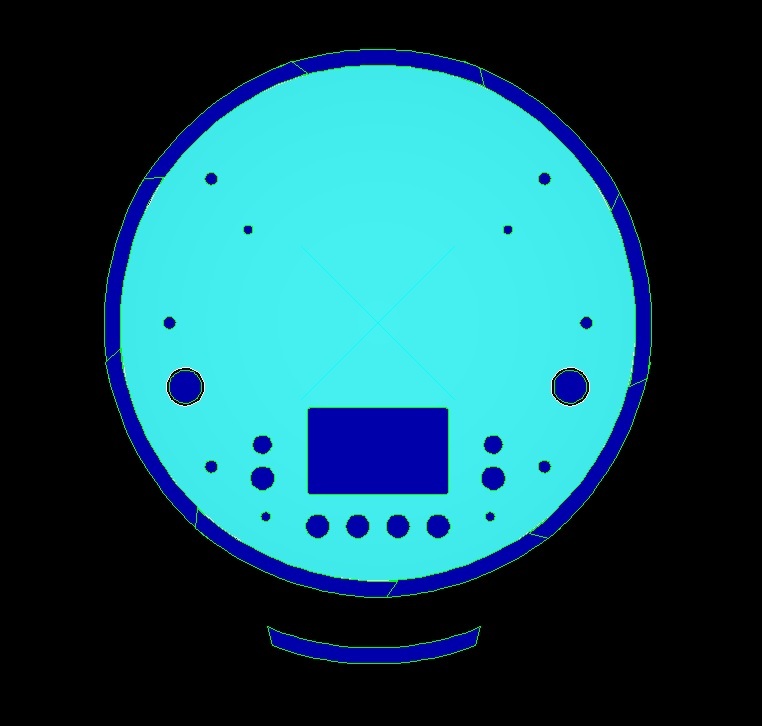 By incorporating the speed of CNC punching and a tapping head in one machine a very price competitive part can be produced. 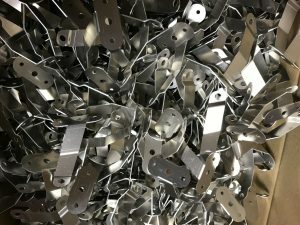 Parts produced in this fashion have no swarf as we us flutless forming taps. 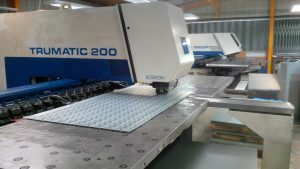 This enables us to process the parts at speed and with a reduced risk of scratches. 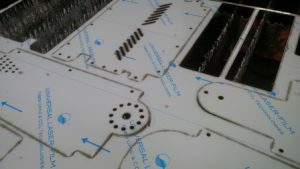 The panels look white due to the protective film that is supplied with the aluminium sheet. 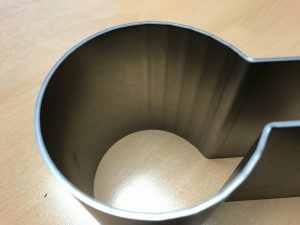 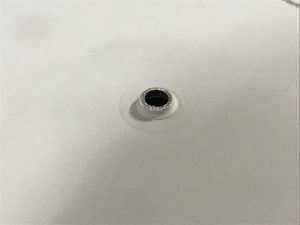 This protective film can be left in place or removed if finishing or treatment processes such as anodising are required. 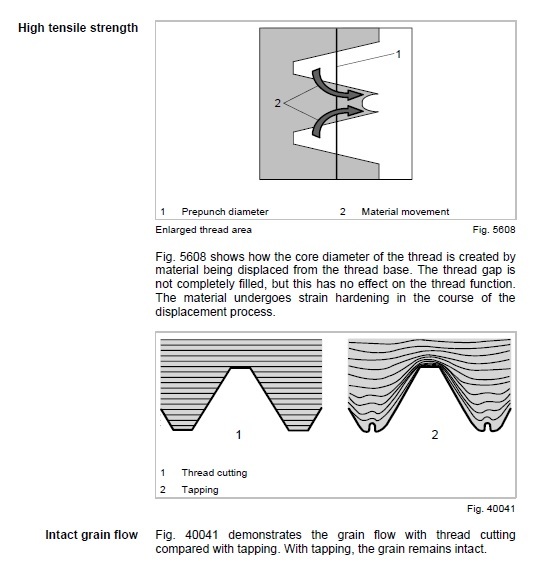 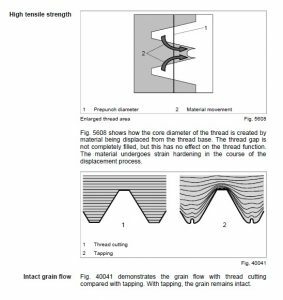 As well as tapping threads it’s easy to mix several different parts on the same sheet. 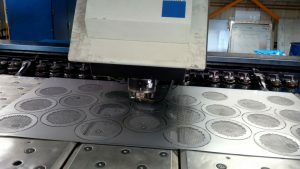 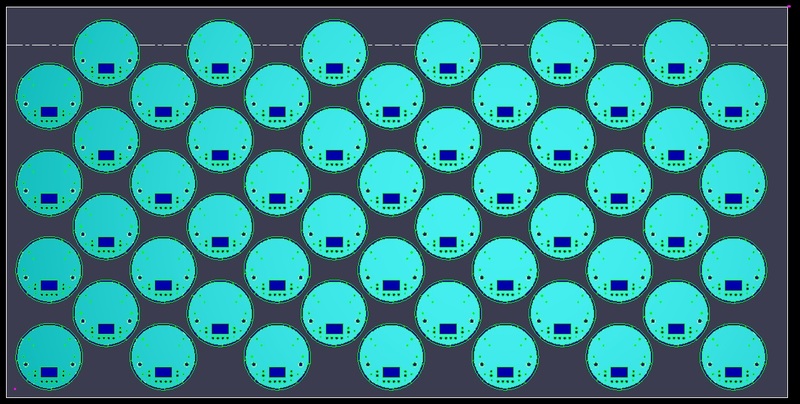 This CNC punching nest has 2 parts that can easy be seen here. 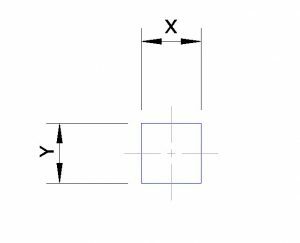 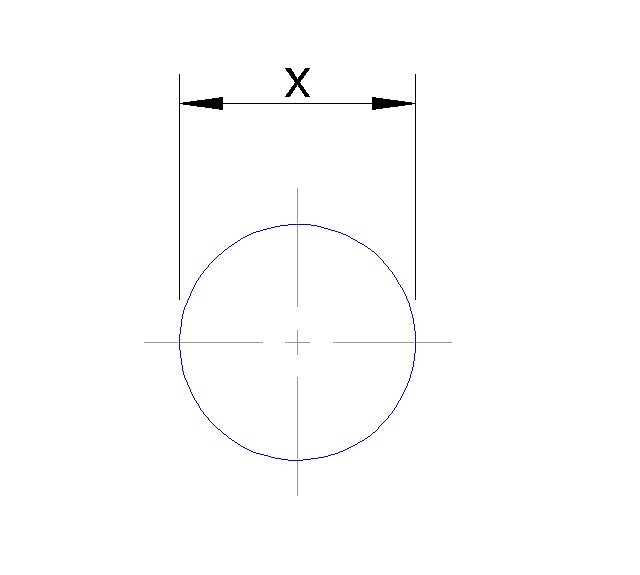 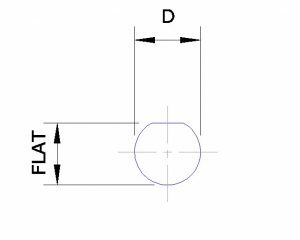 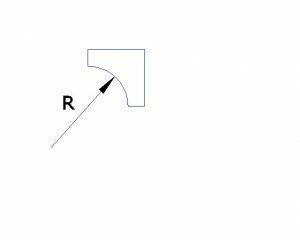 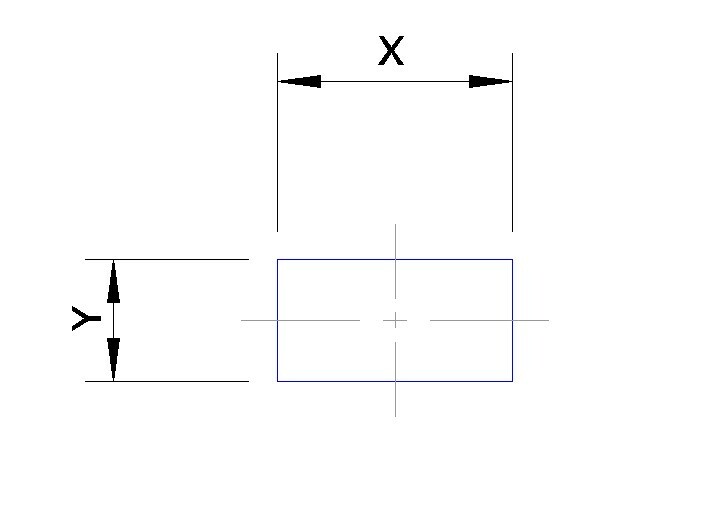 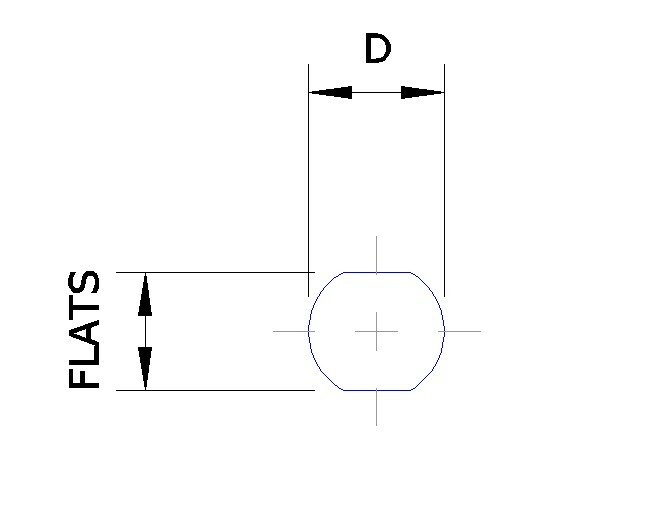 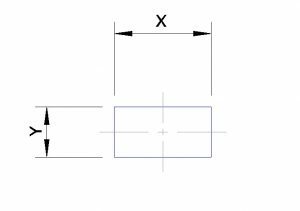 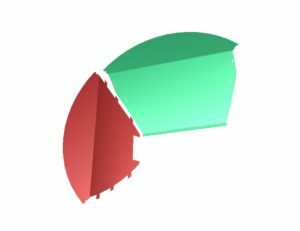 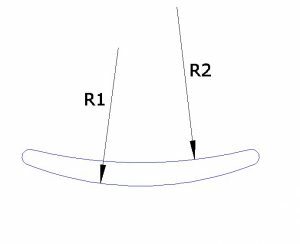 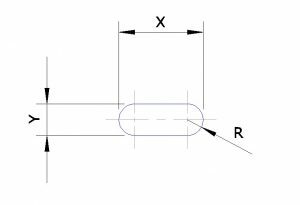 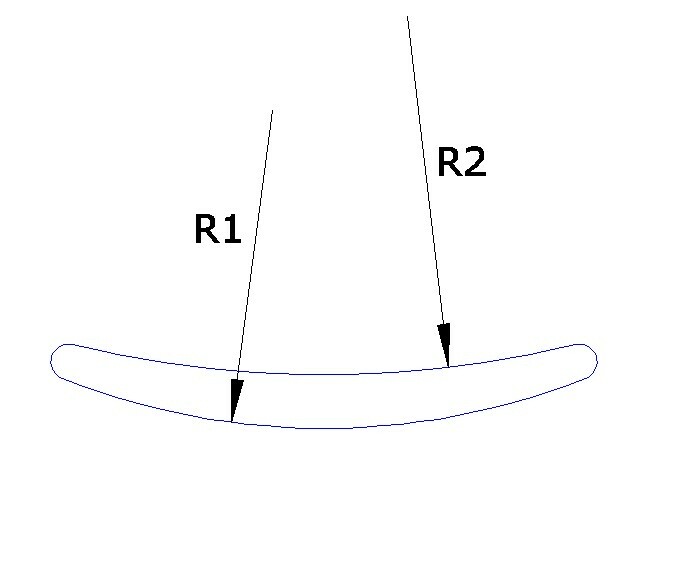 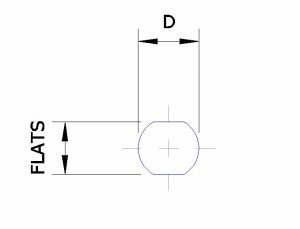 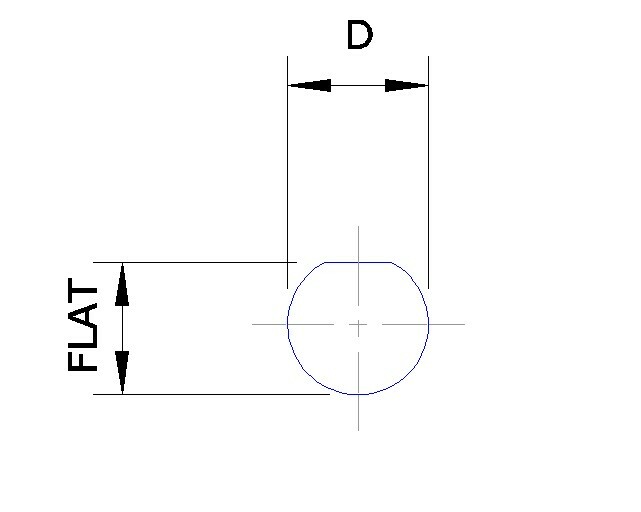 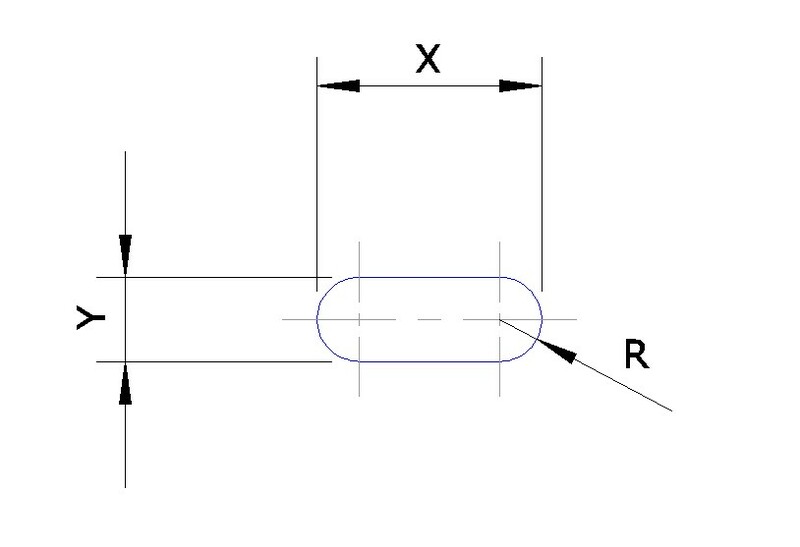 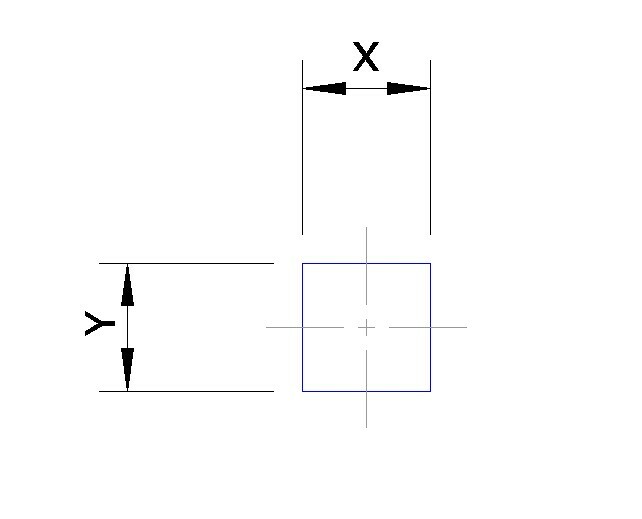 There is also a good example of common line cutting on both parts. 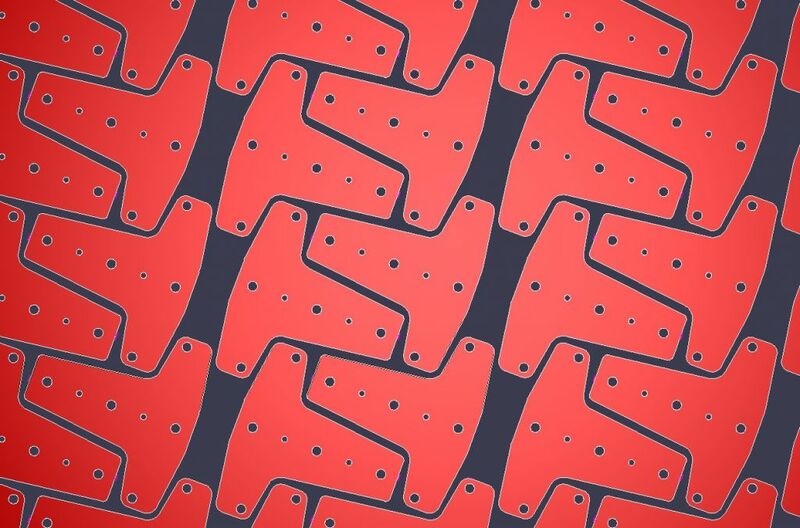 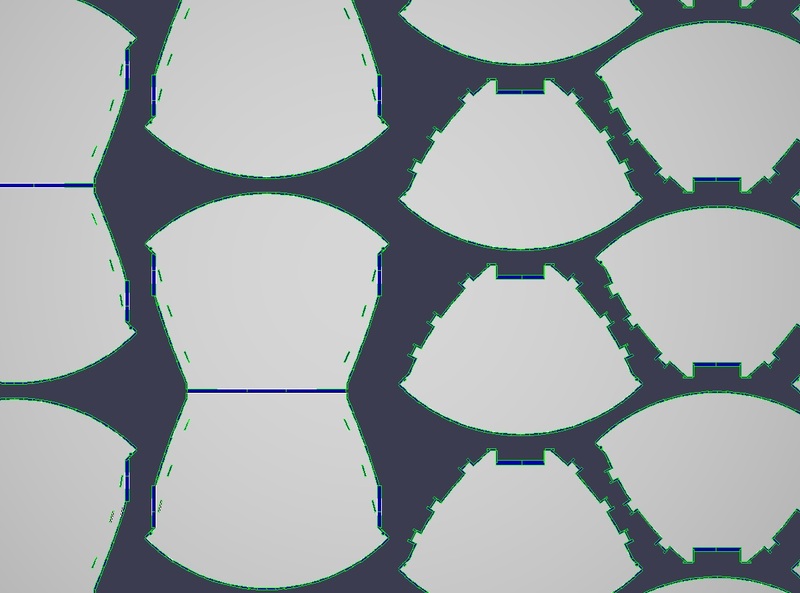 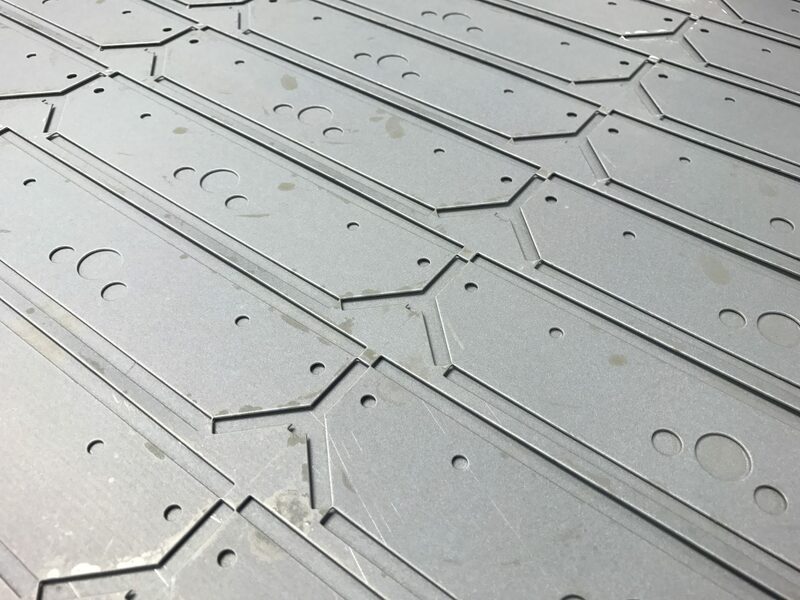 Of course you may already have a design in mind for you CNC punching aluminium sheet metal. 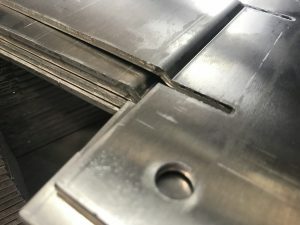 If this is the case but you are not quite sure how to go about it please give a call. 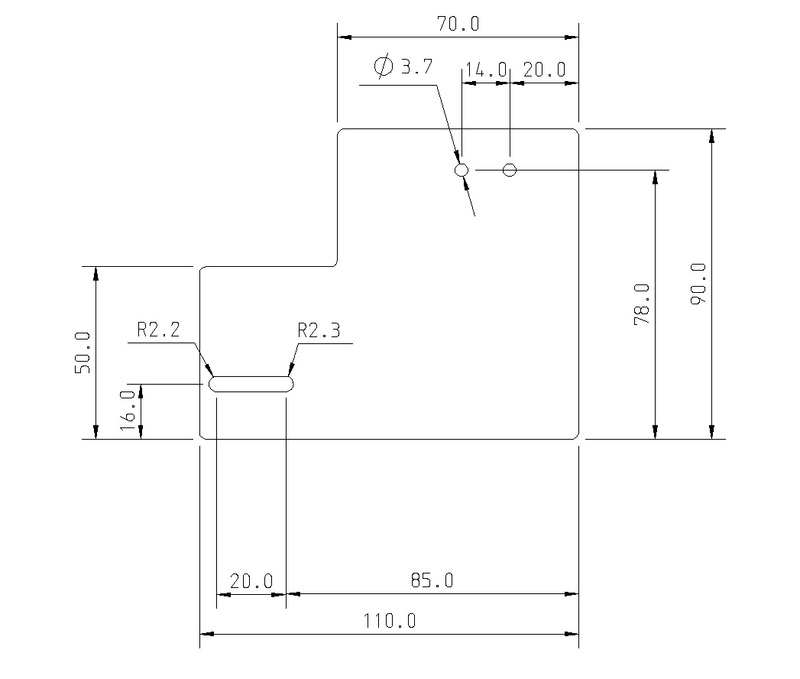 However, we are always happy to help you with your design or review your drawings. Please send us files to sales@vandf.co.uk and our engineering team will take a look for you.